Dessau offers the historical Bauhaus, the “cradle of modernity.” The historical location’s magic can still be felt today - both in the artistic Masters’ Houses and the historical Mensa (canteen). The relaxed atmosphere, inspiring exchanges with professors, and short distances - students almost unanimously sing the praises of their campus in Dessau. Directly next to the legendary Bauhaus are the Department of Architecture, Facility Management and Geoinformation and the Department of Design. The modern study facilities win over the nearly 1,400 students, who are supervised by 47 professors. In nine professional workshops: Digital Workshop, Sculpture Workshop, SpaceLab, Wood Workshop, Photography Workshop, Video Workshop, Graphic Workshop, Metal Workshop, and TimeLab, student projects are worked on and implemented, prototypes and models are designed and built. Then students can head over to the cozy Café am Campus. The city center is also nearby. Far beyond Germany’s borders, Dessau is linked to the historical Bauhaus. 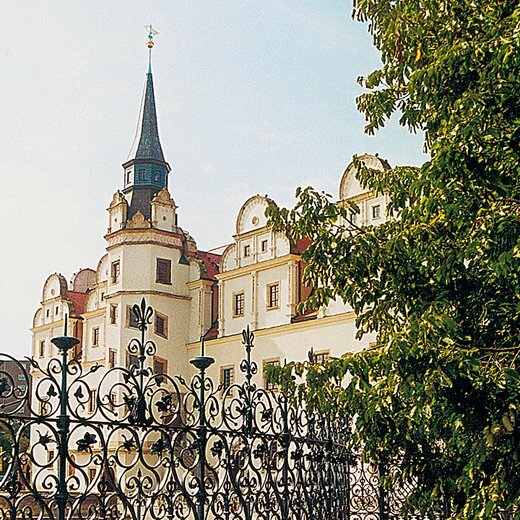 The “cradle of modernity” and the Dessau-Wörlitz Garden Kingdom draw tourists from around the world. Modern residential areas, innovative designs, experimental art, technical innovations, reformed schools - all of these were accompanied by a rapidly growing industrial sector, giving the region of today’s Saxony-Anhalt a strong feeling of optimism after the First World War despite the political and economic instability. A dynamic developed that catapulted the region into the political, cultural, and artistic modern age. Today’s students take this time period as a point of departure: Out of an old, empty school, students have made a place where everyone can try out their ideas. There is room for start-ups, co-workers, and joint projects. 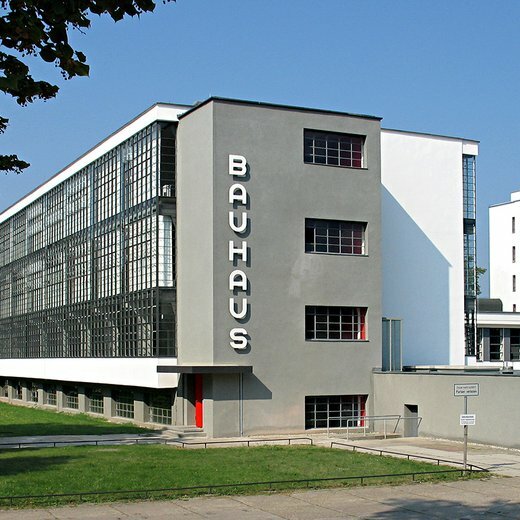 Dessau is the city most strongly linked to Bauhaus. That is where the university founded by Walter Gropius in 1919 in Weimar had the longest effects, experiencing its heyday between 1925 and 1932. And that is where nearly all Bauhaus buildings were created that are now included among the icons of 20th century architecture. Openness and curiosity were the most important principles back then. Those who came to Dessau were prepared to give up what they thought they knew and re-learn how to think. That also applies today. 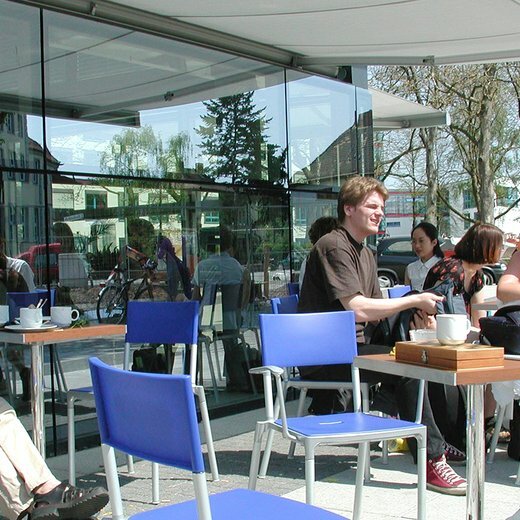 Those who come to Dessau in the 21st century experience a city in transition. The demographic change can be felt, empty buildings in the city center wait for creative new uses, and cuts in the cultural budget are a part of life. These are challenges that are accepted on the campus in Dessau. Anhalt University works together with educational and cultural institutions such as the Stiftung Bauhaus Dessau and the Anhaltische Theater für die Zukunft der Region. 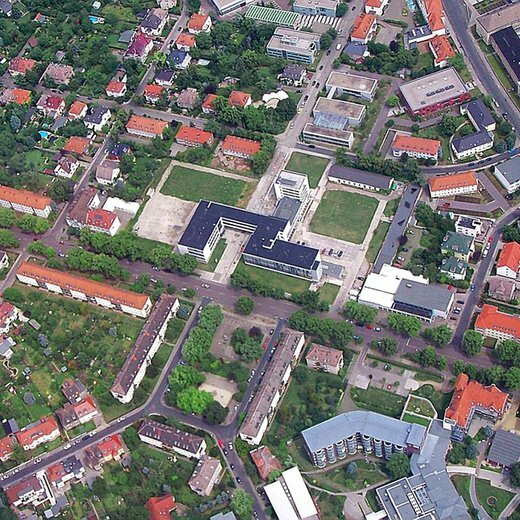 The campus and city of Dessau are both areas of experimenting and development. Together, they aim to shape the future. Information on student jobs at the university, job postings from external businesses, and the current offers from the Continuing Education Center (WZA). Only complete harmony between technical purpose and the proportion of forms can produce beauty.